There was a post on Twitter that went viral about a lady who bought a treat for a little girl who didn’t have enough money. She did it out of the kindness of her heart and someone criticized her for doing it since she was vegan. 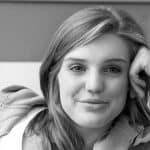 I was very moved by her act of kindness, and that got me thinking about vegan-friendly alternatives to frozen confections for kids. After all, kids and dessert go hand in hand. Parents want to give treats but the high sugar content of many processed foods is not worth the risk of health problems for future generations. If your child has an upcoming birthday party or school function, you may be wondering what to send with them that is gluten-free, dairy-free and goes beyond the usual ice cream, cake, or even cookies. 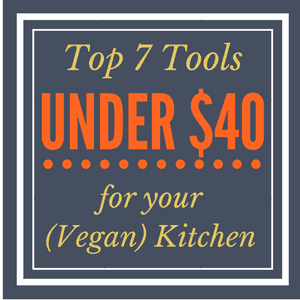 There is an unlimited number of good vegan recipes available that satisfy the need for flavor and sweetness. 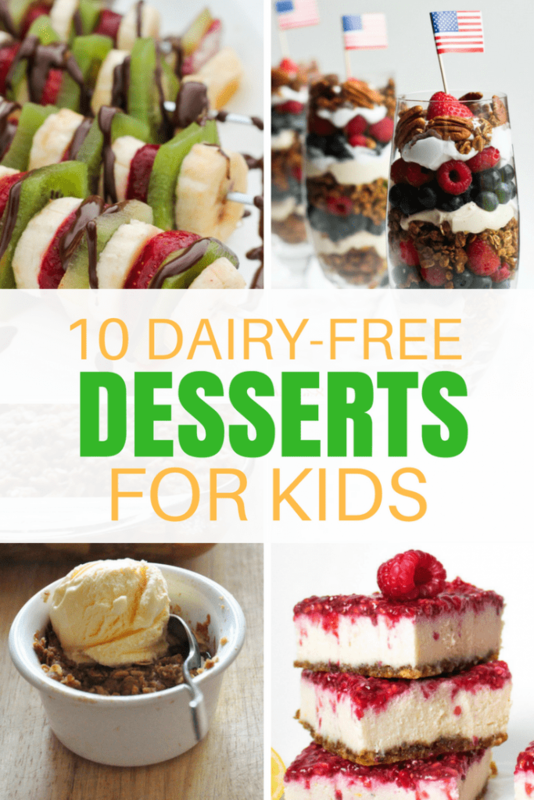 With more people wanting a healthier lifestyle for their families, recipes include dairy-free versions of just about any kid’s favorite sweet treats. Here are a few good recipe ideas that kids of all ages will love. 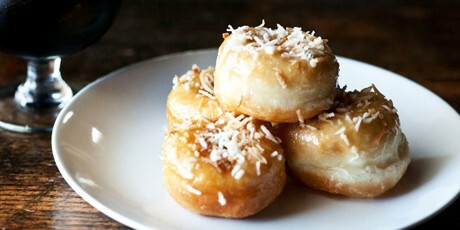 Coconut Donuts are not just for breakfast. These little beauties will have your family wanting more. 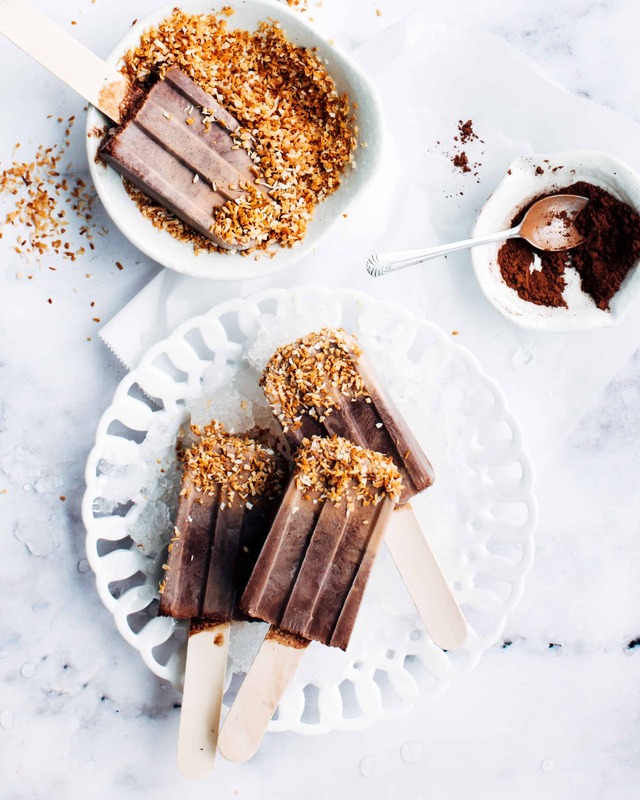 The recipe uses soy milk and agave nectar for sweetening and a coconut glace to finish it off. They are also very easy to make. Mix the ingredients and fry the donuts until they are golden brown. Let them cool and drizzle on the coconut glaze. If you like powdered sugar donuts, try making a batch of each for a truly tasty treat. Rich and velvety, these Banana Brownies will satisfy your kid’s craving for something sweet and gooey. This decadent recipe uses almond or soy milk, unsweetened cocoa powder, dark chocolate chips, and bananas. Simply mix all the ingredients and bake for 25 minutes. 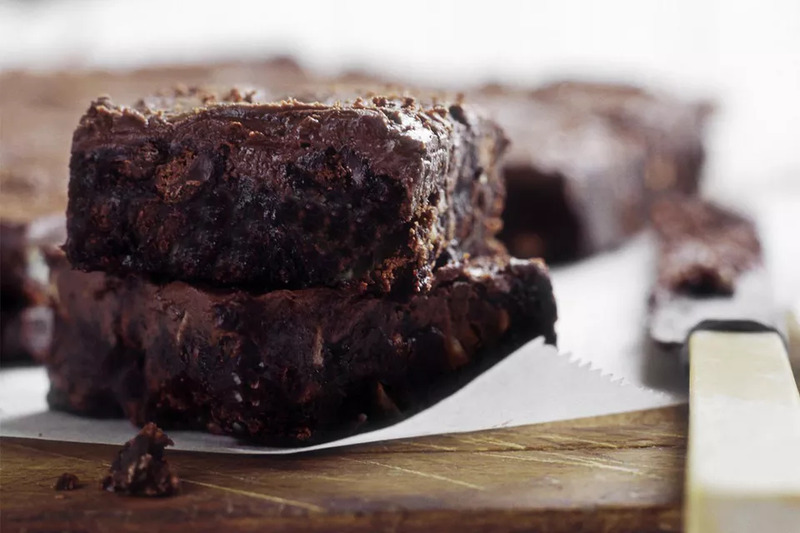 Allow the brownies to cool before serving. 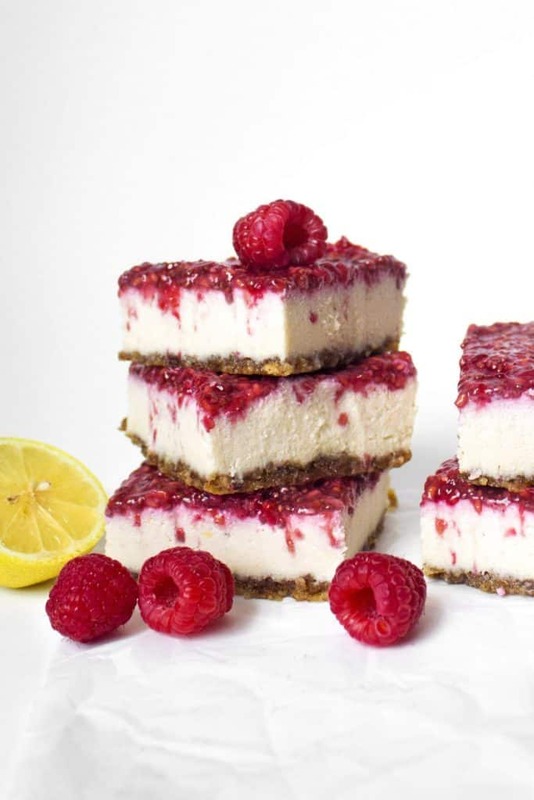 These sweet, creamy little treats are similar to cheesecake squares and use mashed dates and almonds for the bottom crust, cashews and maple syrup for the filling, and pureed raspberries and chia seeds for the topping. Soak the cashews for 3-4 hours before starting the recipe. Soaking changes the texture of the nuts and helps them to achieve a creamy consistency. They are a hit with kids and parents alike. Who doesn’t love cupcakes? 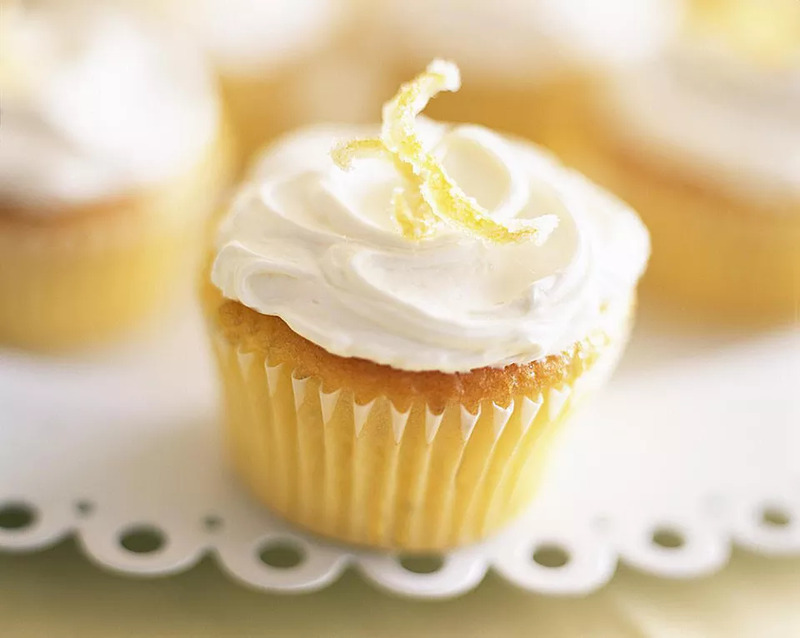 These Vegan Lemon Cupcakes will put a smile on any child’s face. Frost the finished cupcakes with Vegan Buttercream Frosting or your favorite non-dairy frosting mix. Lemon juice, lemon zest, sugar, olive oil, and almond milk provide the liquid to keep the cupcakes from being dry. Mix the liquid ingredients into the dry ingredient and fill a cupcake tin lined with paper cupcake liners. Use a light hand when blending the ingredients for light, fluffy cupcakes. Fill the liners about 2/3rds full and bake. These indulgent chocolate popsicles get their sweetness from dates and their smooth creaminess from bananas, coconut milk, almond milk, vanilla, and unsweetened cocoa powder. Place all ingredients in the blender and blend until smooth. Pour into popsicle molds and freeze. Summer fruits make a great snack, treat, or side dish at picnics and parties. 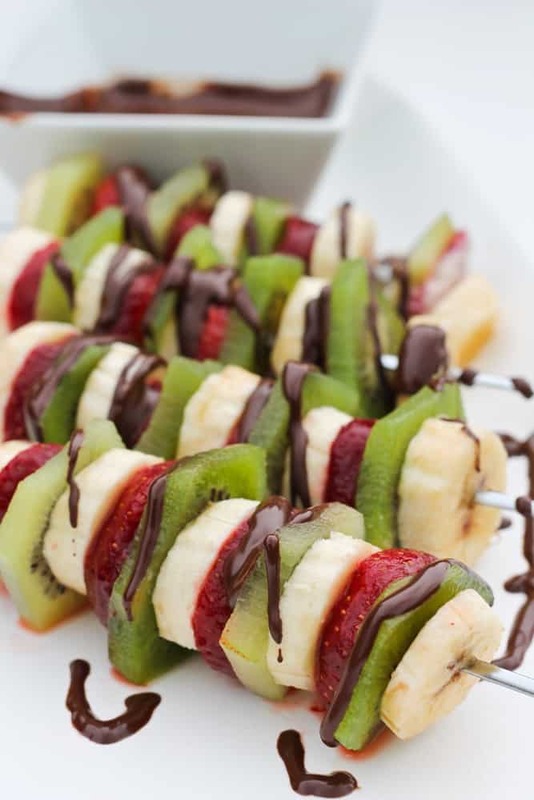 Serve these fruit kabobs with a pureed dip or chocolate sauce. These fruity treats include sliced bananas, kiwi, and sweet strawberries. Skewer pieces of fruit alternating between each one and serve cold. Be sure to use firm bananas because they tend to get mushy when over-ripe. This sweet, crunchy dessert parfait was inspired by the colors of the flag and uses cinnamon granola, blueberries, raspberries, and coconut whipped cream. Garnish the top with sliced almonds or walnuts. 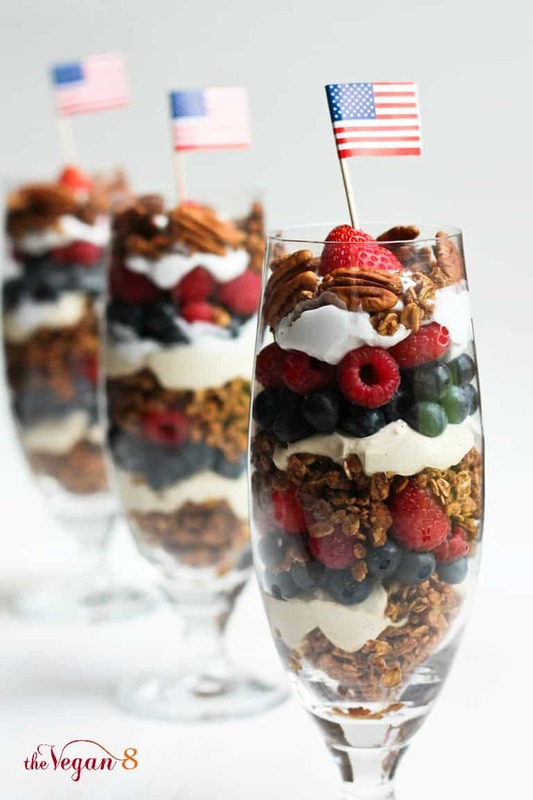 Layer ingredients in a parfait glass or festive bowl. This dish is perfect for festive holidays or anytime the urge for something sweet hits. Apples are naturally low in sugar and are healthy alternatives to chocolate if you’re trying to cut down. Apple cake is sweet without being overly sweet and doesn’t need frosting although it is an option. 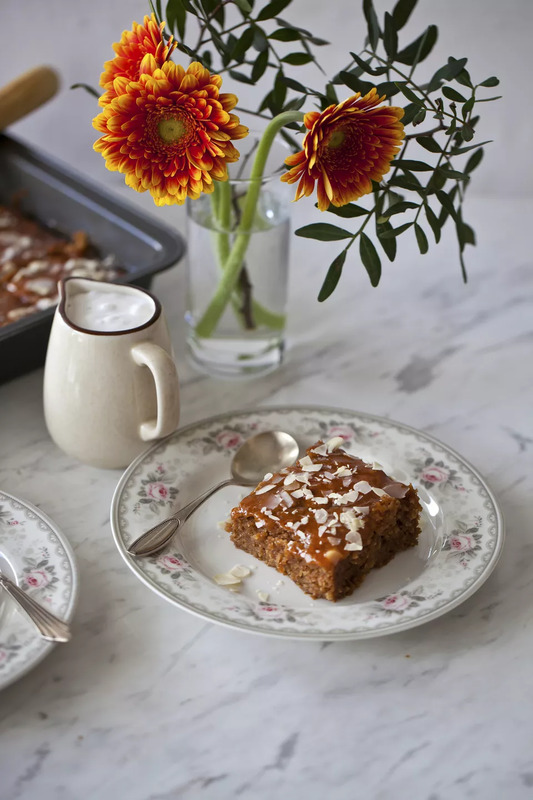 This lovely cake has the flavors apples, cinnamon, nutmeg, soy margarine and brown sugar for a sweet treat that kids and adults will love. Top the cake with a cream cheese frosting or serve it plain if you like. This recipe brings back childhood memories of helping grandma in the kitchen peeling apples to bake. 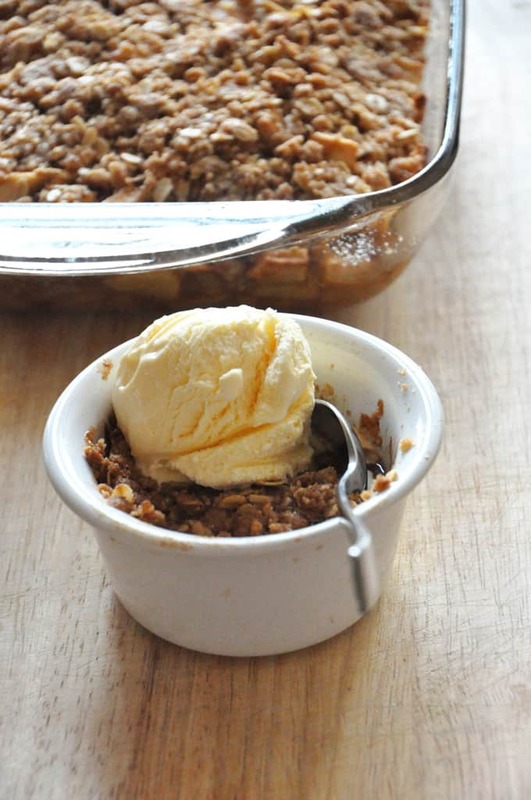 An apple crisp is a simple dish made with apples, cinnamon, brown sugar, nutmeg, oats, gluten-free flour and soy margarine. Top it off with some chopped pecans or walnuts if you don’t have any nut sensitivities. Preparation for the dish includes making the filling, topping with the dry ingredients and baking in the oven for 45 minutes. 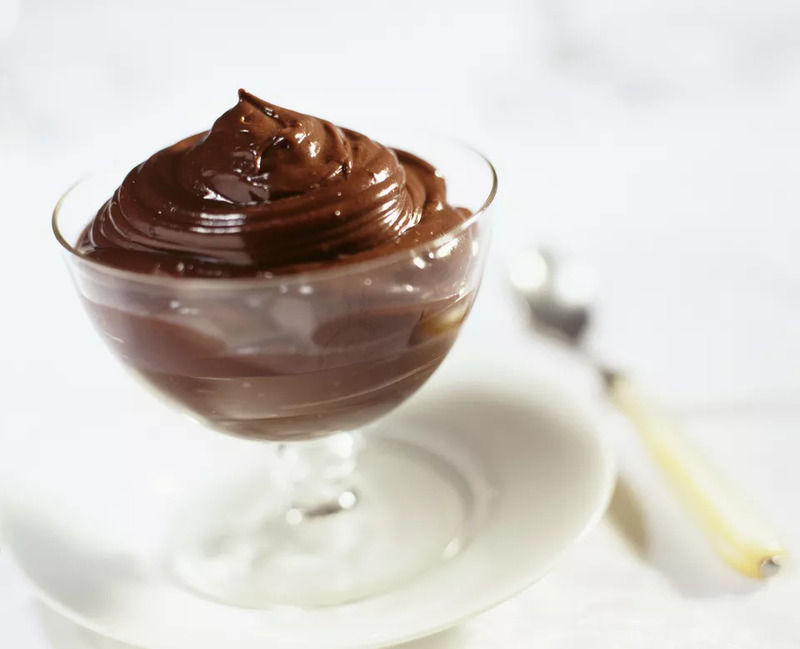 Smooth, velvety chocolate and sweet coconut milk make this pudding a sweet treat for after dinner or as an afternoon snack. The chocolate in the recipe comes from cocoa powder and non-dairy chocolate chips blended with coconut milk and cornstarch to make it thick and creamy. Heat cocoa and sugar in a saucepan until melted and smooth. Add the dry ingredients, cover with cling wrap and chill for two hours in the refrigerator before serving. Now, go grab a spoon and dig in. Making healthy foods for our kids is an important part of being responsible for what they eat. There is a taste for everyone listed here, even picky eaters. If you like these recipes or found this article interesting, please share it and leave a comment below.